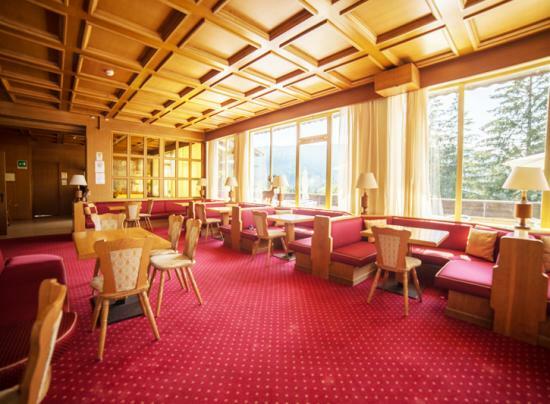 The Park Hotel Miramonti Restaurant offers a delicious typical cuisine, ensuring a daily choice of dishes and typical local products and not. All tastes will be satisfied! 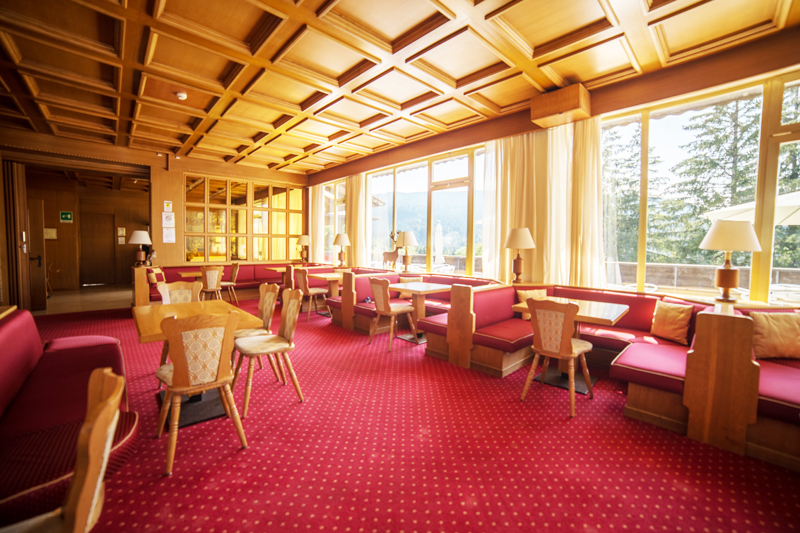 Breakfast: continental, buffet, with a wide choice of sweet and savory products such as cold meats, cereals, homemade cakes and / or pies, yogurt and much more. Lunch and dinner: vegetable buffet, 3-course menu served at the table with choice of first courses, main courses, desserts and / or fruit. 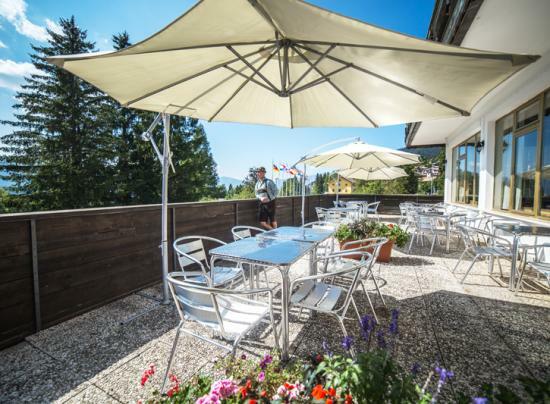 For lovers of typical cuisine, the Park Hotel Miramonti organizes a typical Trentino dinner or a themed dinner one evening a week. 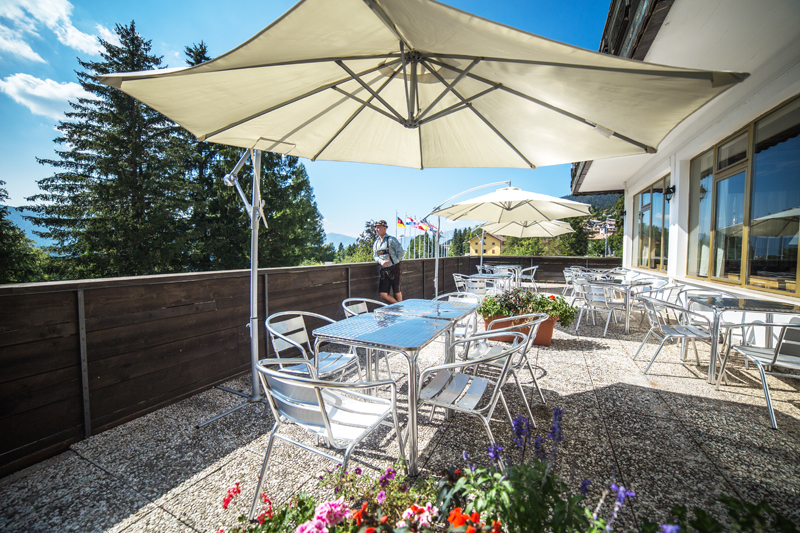 With the summer season it is possible for our guests to have lunch in the open air on the panoramic terrace.